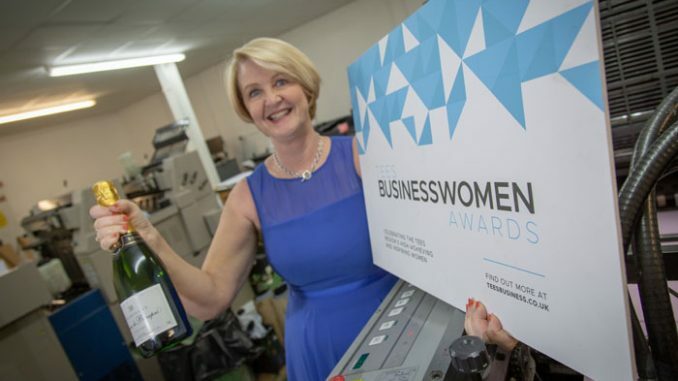 A long-established Tees printing company has joined the long list of local businesses supporting this year’s Tees Businesswomen awards, in association with Northern Skills Group. Tees Business organised the inaugural awards ceremony which was attended by 280 people at Wynyard Hall last November. They’re planning an even bigger and better event for 2019, having already increased capacity by moving the event to Wynyard’s stunning Grand Marquee. 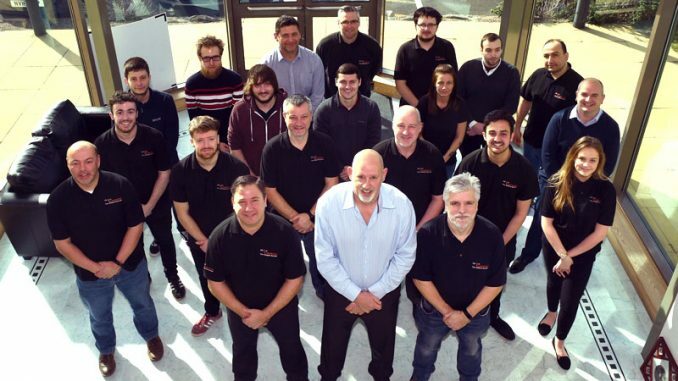 Middlesbrough-based Teesprint and Design – a family-run firm established in 1982 – is the latest local firm to support the awards after its associated company, Crystal Galleries, produced the stunning awards for last year’s event. Teesprint has agreed to sponsor the prosecco reception for the glitzy night on October 24 this year. 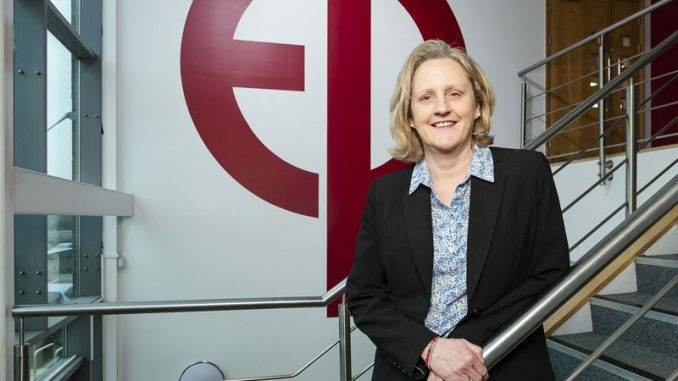 Director Jo Lowes, who has worked for the family firm along with managing director Jeremy Lowes for 36 years, said: “It’s nice to recognise local women in industry and support that with the awards. “It’s about recognising the gender inequality in business and especially industry. As a director I recognise I’m probably in the minority, so it’s nice to support other women that are being really successful in their own right. 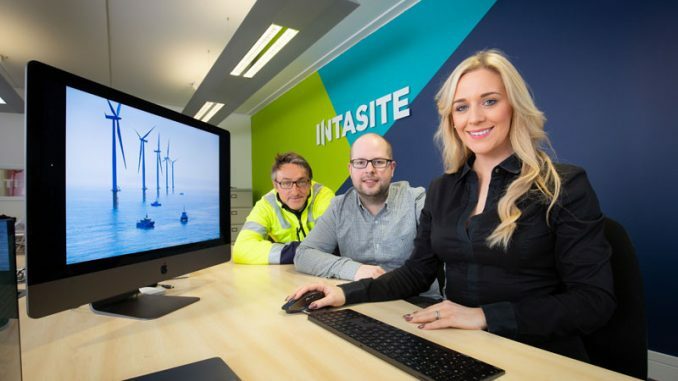 Northern Skills Group have again agreed to headline sponsor the 2019 Tees Businesswomen Awards, joining category sponsors Teesside University, Cornerstone Business Solutions, px Group, RMS Recruitment, Punch Robson Solicitors, Developments by Joseph Homes and SABIC.